Kwik-ZIP are proud to be sponsoring a number of customer open house events being held at various Preferred Pump branches in California over the next few months. 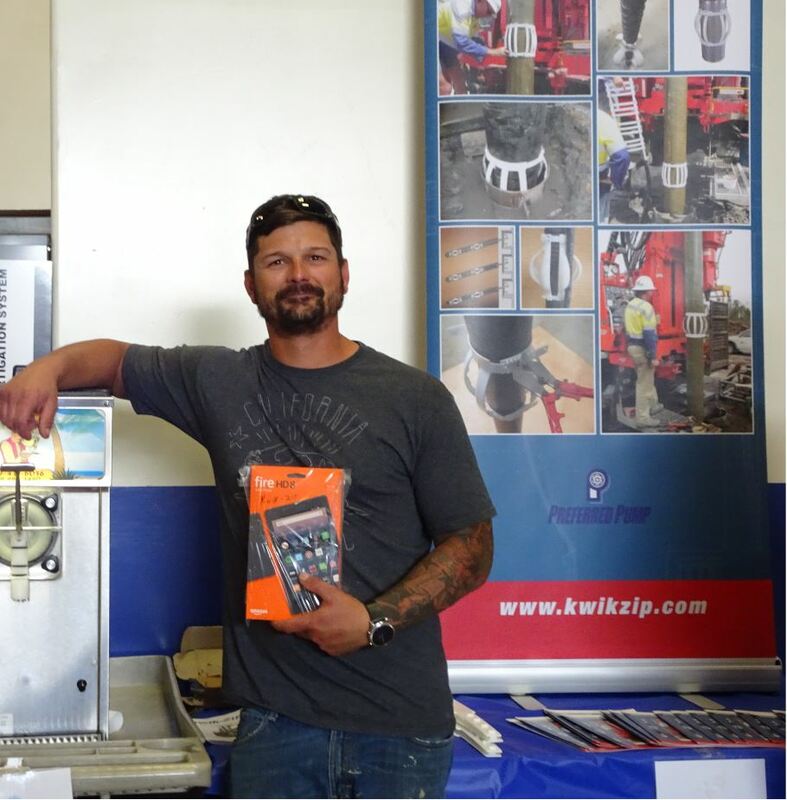 Thanks to Fresno Branch Manager Dennis Quindt for a photo of one of their happy customers who had just won a kwik-ZIP sponsored door prize. Thanks to all at Preferred Pump for their ongoing support of kwik-ZIP products.